Kansas City User Groups: December 4: KCDesignCore | Adobe Visual Design Community - KCDesignCore December meeting: Potluck dinner, demo night, BIG giveaway! 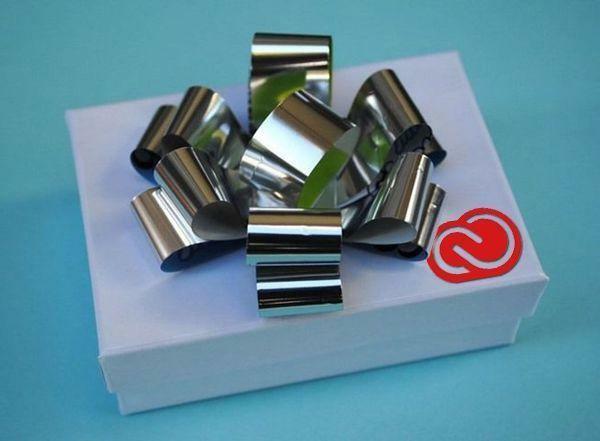 December 4: KCDesignCore | Adobe Visual Design Community - KCDesignCore December meeting: Potluck dinner, demo night, BIG giveaway! When you RSVP, tell us what food you're bringing, and, if you'd like to demo, what you're willing to show and tell. 0 Response to "December 4: KCDesignCore | Adobe Visual Design Community - KCDesignCore December meeting: Potluck dinner, demo night, BIG giveaway!"